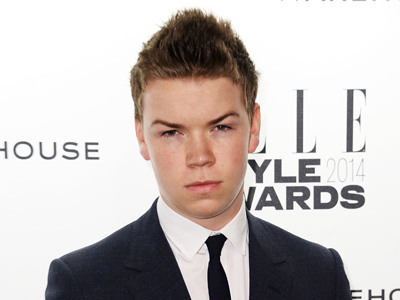 Will Poulter, known for ‘The Maze Runner‘ and, my least favorite movie of his, ‘The Chronicles of Narnia: The Voyage of the Dawn Treader‘ will take on the makeup and creep into a new generation’s subconscious as fear personified. He’s got eyebrows that beg for a deeply villainous role and could give great characterization to the monster. He’s an interesting choice and his star power is steadily rising, a killer performance as the original killer clown could cement his position as a capable, leading man. You’ve heard the old saying, “If it’s a great book, it’s worth at least two movies”, Ok, so no one says it, but they should because that’s the direction a lot of book adaptations have gone and ‘It‘ is no different. Fukunaga is splitting the tome into two feature films, guaranteeing two cash-heavy release dates with the first installment projected to hit theaters in 2017. 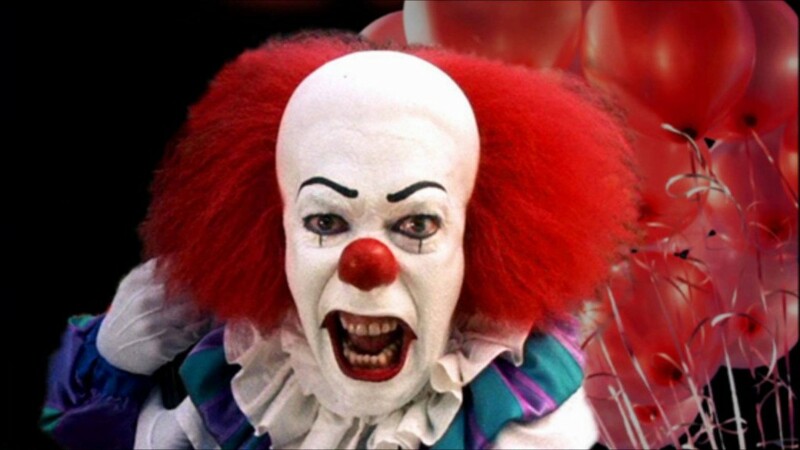 The first movie will depict the beginnings of The Losers Club, made up of seven children from small-town Derry, Maine that all have one thing in common, an encounter with the monstrous clown, Pennywise. The only others that are unfortunate enough to have crossed paths with the clown show up as torn and broken bodies. 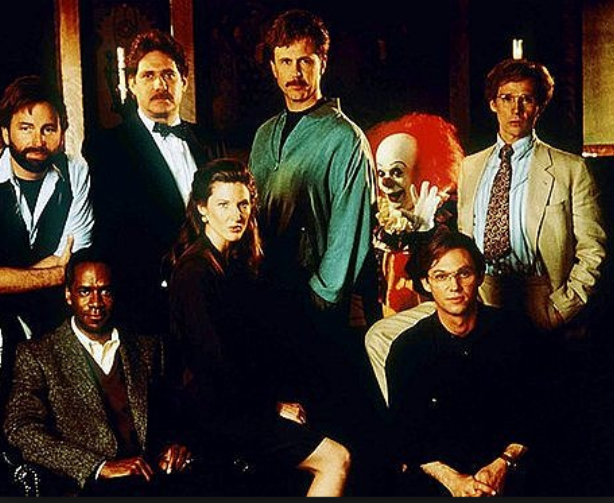 In the second flick, when children begin disappearing again, the seven, now adults are called in on a blood-oath the group made as kids to return if Pennywise does and find a way to eradicate him for good. Fukunaga gained the trust to handle this project with the wild fire success of HBO’s first season of ‘True Detective‘. He also penned the screenplay with Chase Palmer after publicly proclaiming that he will stay true to King’s original masterpiece. I’m not turned off by his selection of Poulter and remain very interested to take in the final product and hopefully, be terrified all over again. Remember, everything’s better when you’re afraid. This entry was posted on Tuesday, May 5th, 2015 at 1:45 pm	and is filed under Books, Film, News, Television. You can follow any responses to this entry through the RSS 2.0 feed. You can skip to the end and leave a response. Pinging is currently not allowed. « Blu-ray Review: ‘Goodfellas’ 25th Anniversary!